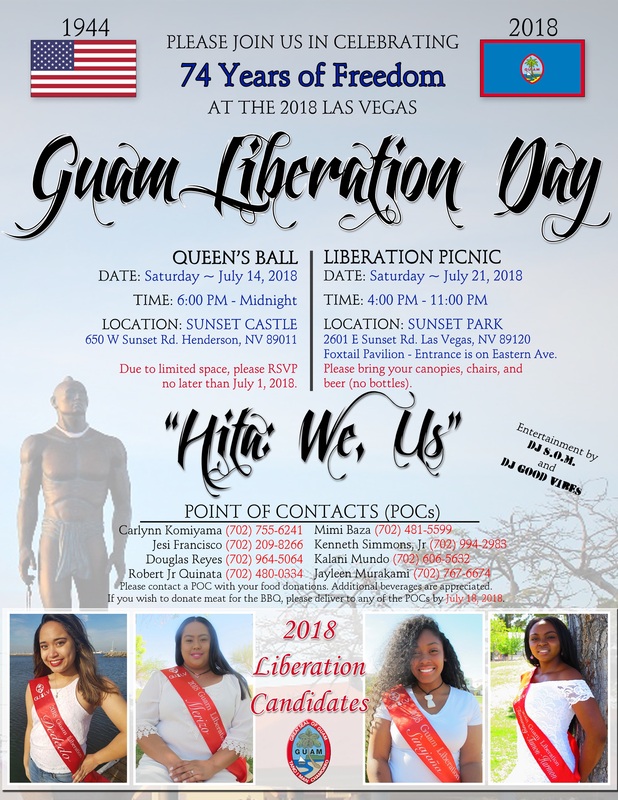 Please provide the following event information if you would like us to post your Liberation. 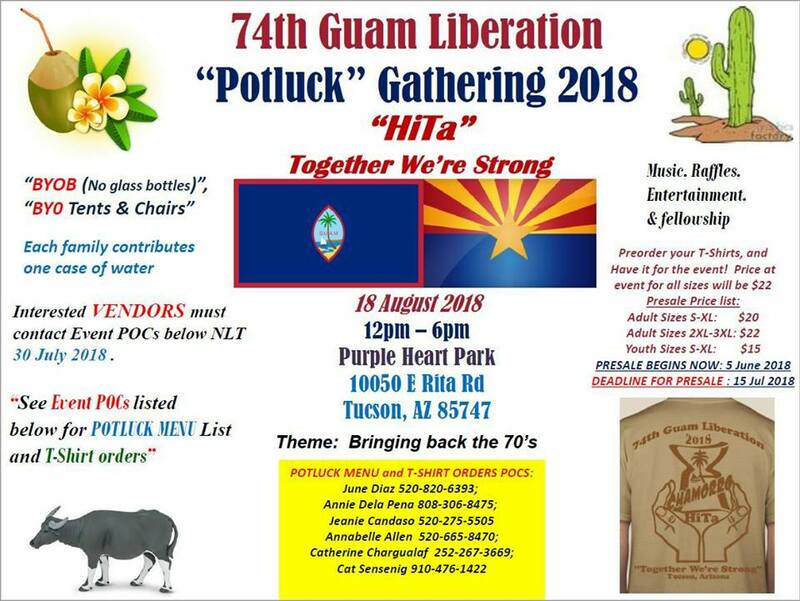 Click Submit Event to submit information or email us at GuamLiberation@gmail.com. 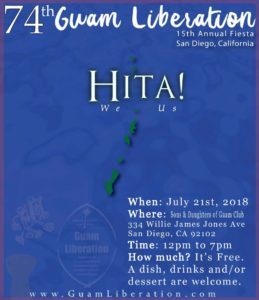 Si yu’os ma’åse’! 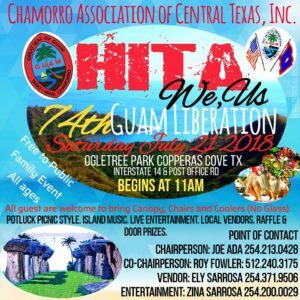 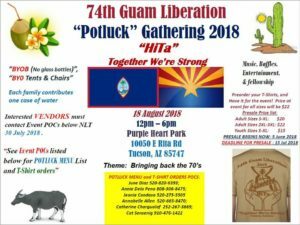 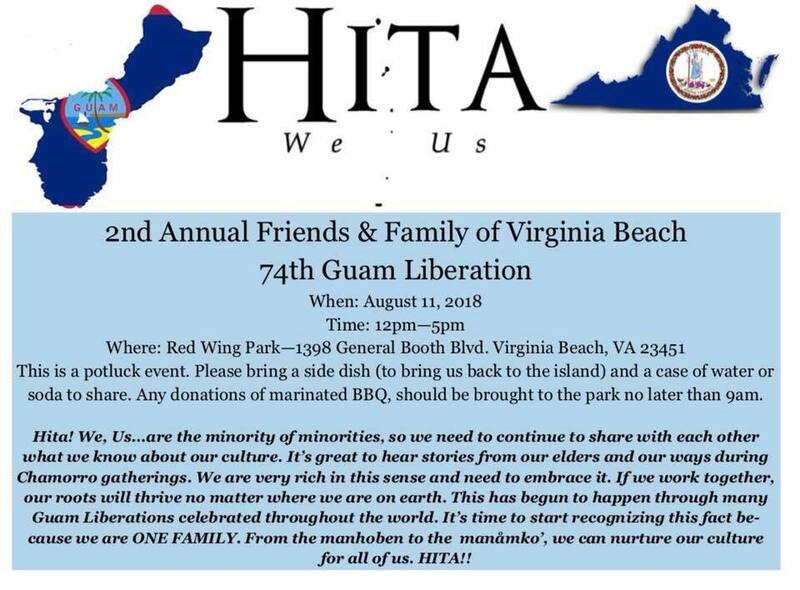 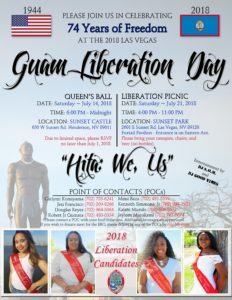 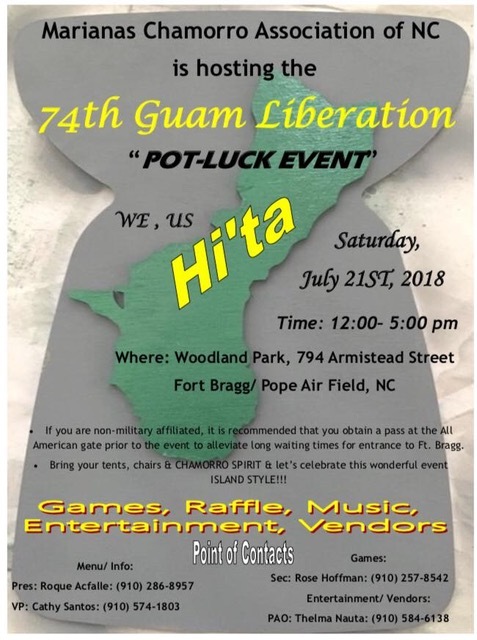 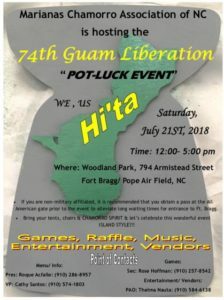 Marianas Chamorro Association of North Carolina is hosting the 74th Guam Liberation. 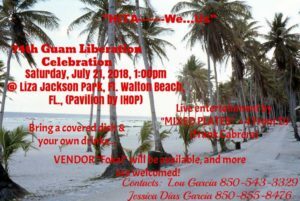 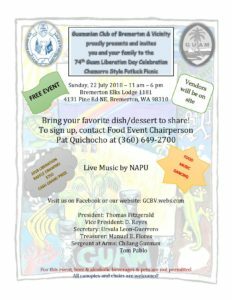 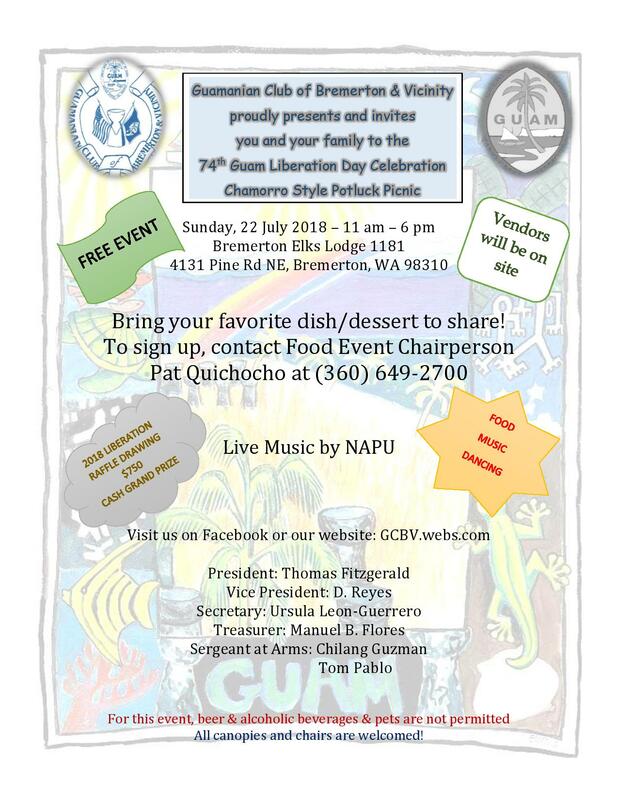 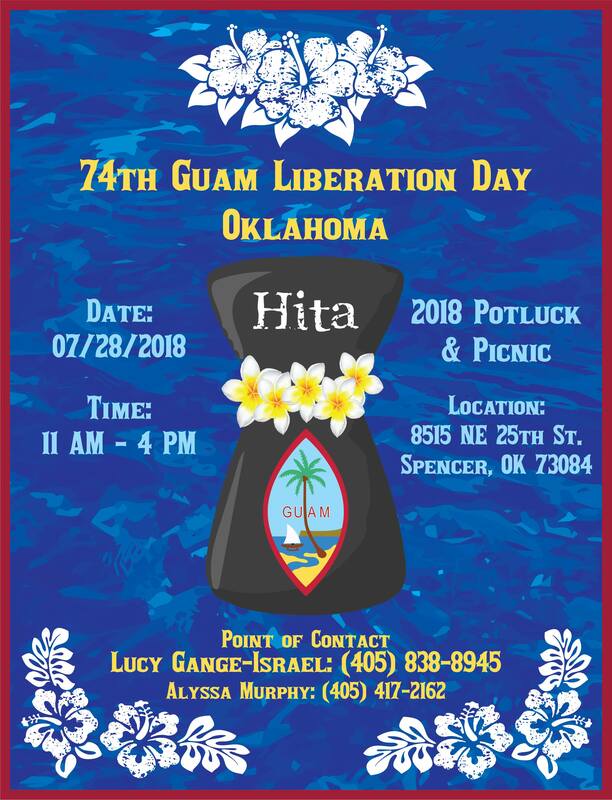 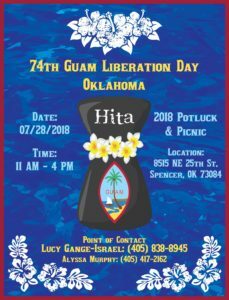 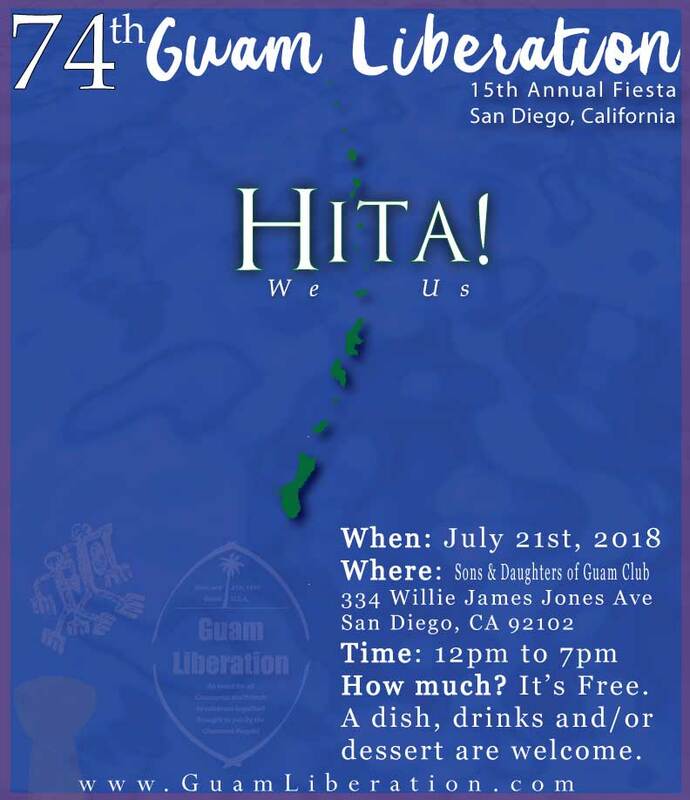 Guamanian Club of Bremerton & Vicinity proudly presents and invites you and your famly to the 74th Guam Liberation Day Celebration. Presented by Chamorro Association of Central Texas, Inc.